The Apple Krisp Kringle Organic Lotion is a blend of yummy spices & warm apple crisp. It’s not too sweet, it the right mix of sweet & spice. The oils used are natural and skin safe. Made in the USA. 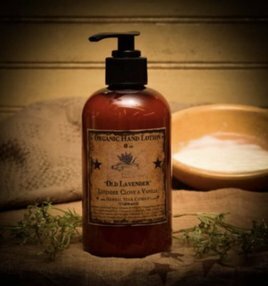 The Lemon Daisy Organic Hand Lotion is a refreshing scent of freshly baked lemon biscotti. Smells like baked lemon cookies. The oils used are natural & skin safe. Made in the USA! The Orange Clove & Spices (also formerly known as Angel Star Light) Organic Lotion is a blend of orange clove & spices. The oils used are natural and skin safe. Made in USA. 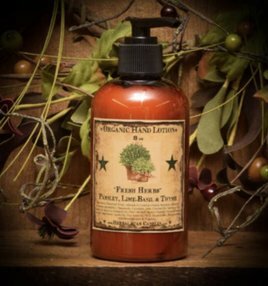 The Sunflower Citrus Organic Hand Lotion is a delicious blend of rich orange spice cake. The oils used are natural and skin safe. Brighten up your day every day with this refreshing scent. Made in the USA!